NET Ship Management has a competent management and staff whose main objective is to deliver quality service to their Principals and their customers in their commercial engagements in all endeavors by integrating productivity, accountability and teamwork . This is done in a family atmosphere, a caring attitude and a spirit of openness in all aspects. 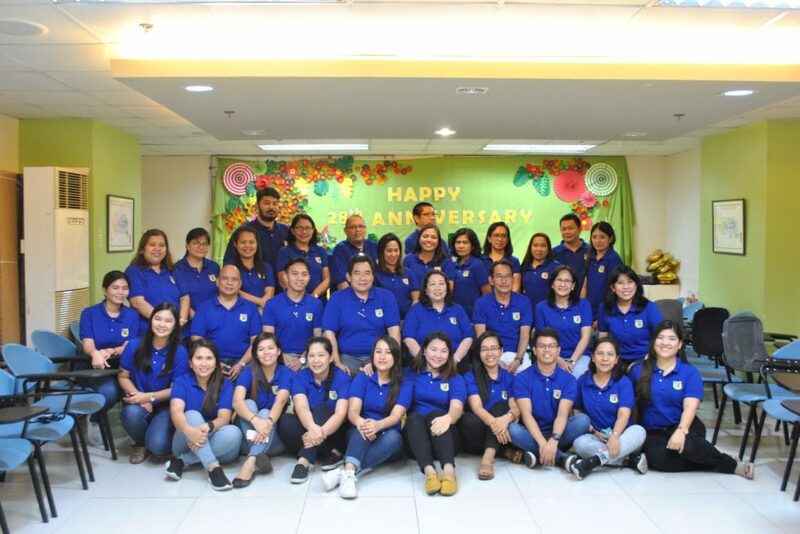 NSM’s seagoing personnel, their families, and office employees who, as one big family, have been together for many years, are highly valued and considered an integral part of the organization. They likewise express their dedication and commitment to the company which is reflected in the quality of service that they deliver, as well as in their sense of responsibility to take care of the company and uphold its values.